Why I am not going to Leadville this year. As some of you know I had the privilege of “racing” in the Leadville Trail 100 or LT100 last year. There was a brief post about it here. Wild West, myself and some newly interested friends entered this years Leadville lottery (as all riders are supposed to). I or Wild West did not get a spot. We thought this was odd, especially since there’s a high degree of promotion dedicated to telling people; “…you are now part of the Leadville family. It’s our goal to get you back here, year after year…” Some of our first time friends got in through the lottery and I’m genuinely stoked for them. This takes us to this years Wilmington/Whiteface Leadville Qualifier. Wild West talked me into this in 2011 and it was a blast! I really enjoy the town of Lake Placid, the race was again fun but way tougher. For 2012 there was additional single track, mileage and climbing. 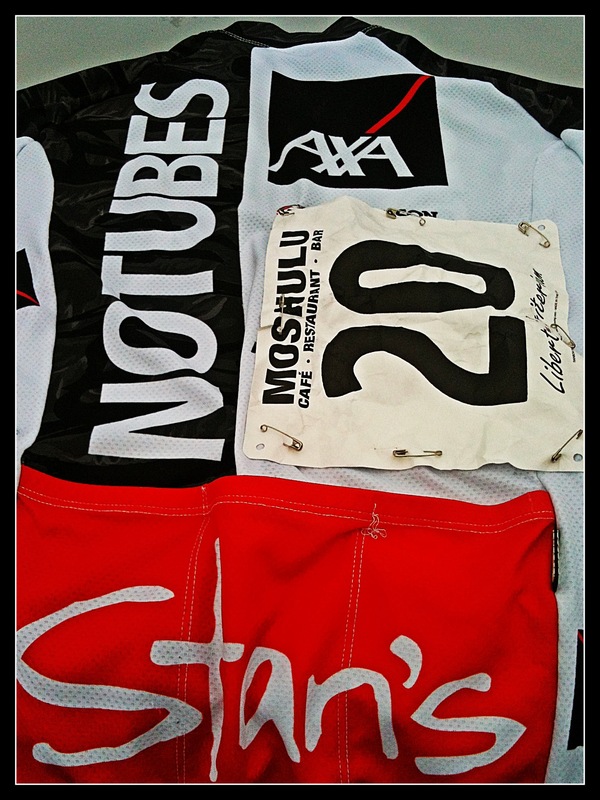 Here’s the link for a race map/data via my *Strava page. 2. If I register as an age grouper (40+ category) I could potential take a spot away from countless others super motivated 40+ dudes and worse case scenario take a spot away from Wild West or our other buddy that joined us, Steven H.
Fast Forward to Sunday: The race itself goes well. Everything goes as I planned/prepared and I am very pleased with my performance. I earn 7th overall (out of 300+ riders) and 4th in the “PRO” category. I quickly go back to our hotel, jump in the pool, clean up and ride back over to watch and congratulate my friends finishing the race. I’m just off the podium and now begin to wonder how many Leadville spots will be given in the “PRO” class. Meantime, all my friends finish exceptionally well, even with some crashes, flat tires and leg cramps. I was stoked for all of them. Awards begin and only three Leadville entries are given in the “PRO” class. I miss out. What bothers me the most? Wild West doesn’t get an entry. They gave away 12 spots in the 40+ category and Wild West was three positions away from getting his entry. He really wants to earn the BIG belt buckle (sub 9 hour time). Wild West was the reason I had these cool adventures. He deserves to try for that big belt buckle. Not cool man, not cool at all. Me? I’m staying home. No better start position, no chance to improve on my time. No worries. I’m actually a bit relieved. Oh yeah, Anyone need a place to stay in Leadville? I have a room, in a rental house, two blocks from the LT100 start, already paid, with other cool folks and for the week leading into, race day and day after. *My Strava account is private. If you have a Strava account send me a request to view and I’ll add ya. 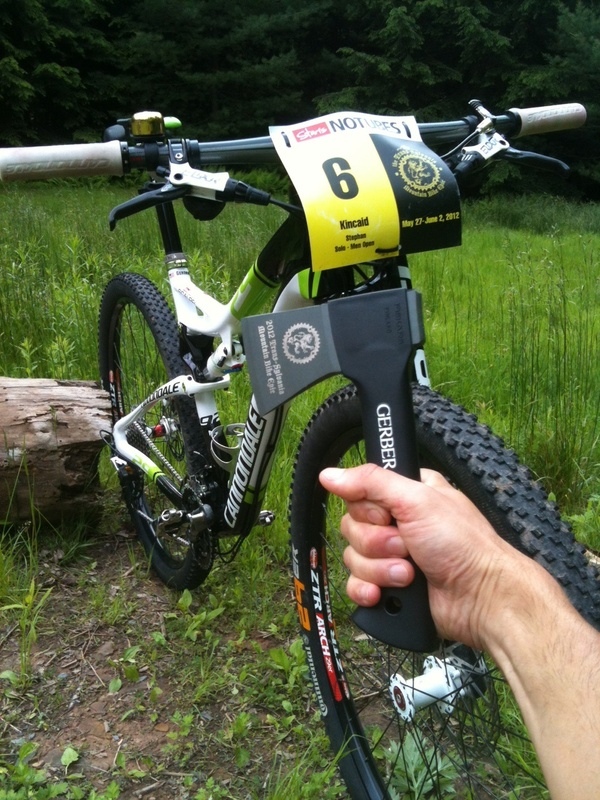 I’ve been thinking about how to best describe the awesomeness of the Trans-Sylvania Epic. 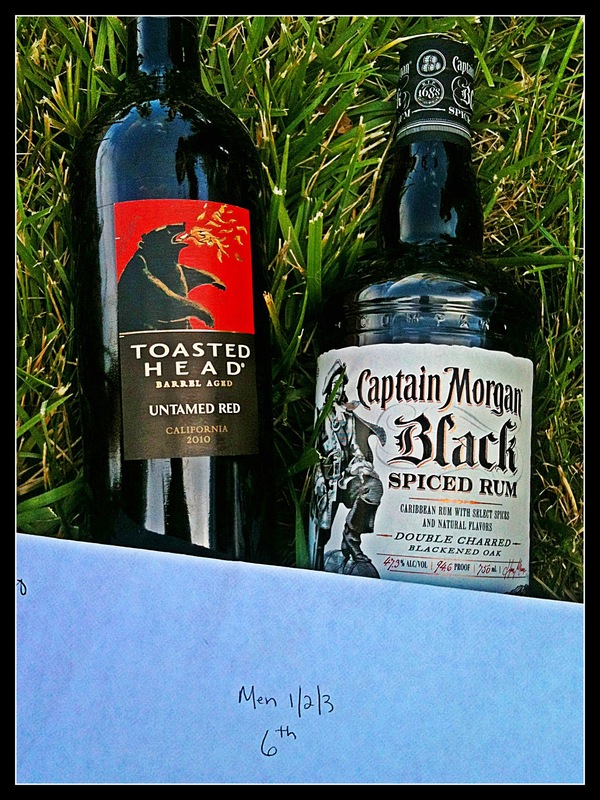 It’s quite simple: Mike and Ray (the promoters) really have a gem and genuinely care about the race and the riders. 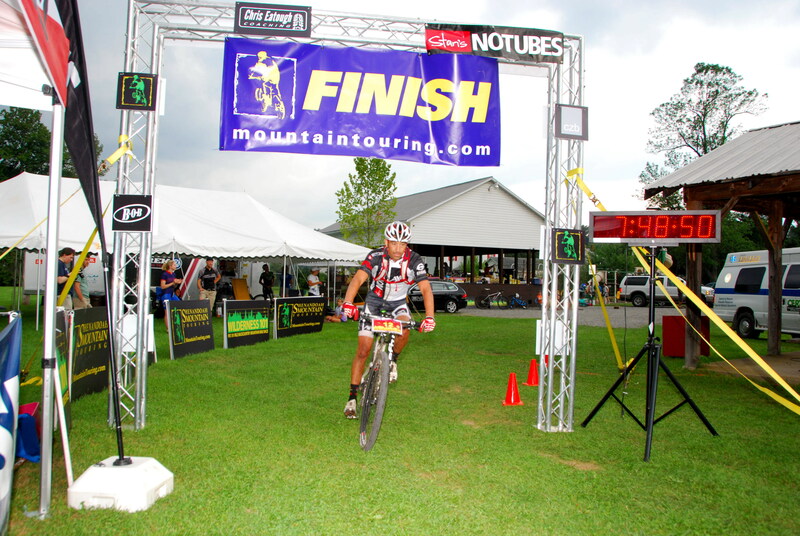 If you love the challenge of Mountain Biking than put the TSE on your bucket list of races. It’s a great blend of technical east coast rocks, fun flow and demanding climbs (and descents). Truly an east coast MTB delight. Not for the meek. You’ll meet great like minded people too. Photog superman Abe Landes puts together a slide show each and every night. An amazing task considering the timing and quality of work involved. I believe his videos best reflect the race and community of the TSE. Only four of the seven videos are currently posted on Abe’s YouTube page but I think you’ll get it. I believe in y’all. Enjoy. I have and still do. * A competitor from Colorado brought his family. His 12 year old boy participated in the “experience” category. The boy was very impressive, several men and women were not able to finish the event and yet this 12 year old was able. You’ll see him in the slideshows. * Equipment choices: Cannondale Scalpel 29er for all but one stage (rode the Cannondale Ultimate hardtail on the Coburn stage and really missed the Scalpel). The Scalpel 29er is magic. Stan’s NoTubes Arch wheelset. NOT ONE FLAT IN SEVEN DAYS. Tires: Schwalbe Racing Ralphs/SnakeSkin (fast all-arounder) for first three stages Cannondale WTB protype rear tire for Raystown (cool feel and drift abilities) and Continental Mountain King for the remaining three stages (great hook up in the loam and rocks). A very important build and a race update. Today I completed a very meaningful bike build. My rock solid CAAD9 has been a backbone steed for several years now and it’s time it moves on. 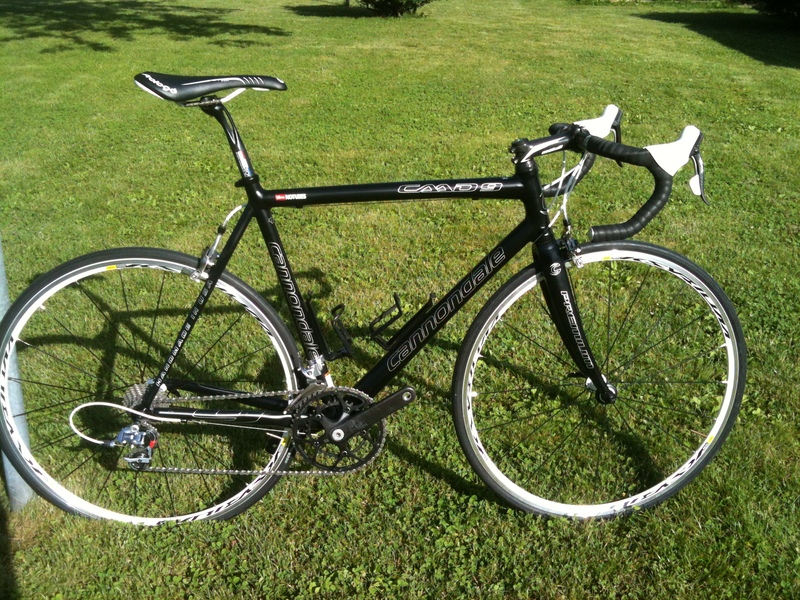 The black CAAD9 is going to one of my friend’s teenage son. The teen has kinda lost his way. I’ll forgo too many details and summarize: the kid has made some mistakes. He reminds me a bit of myself when I was at that age; lost. Hopefully this bike (which his parent made the boy rightfully earn) will deliver what a bicycle did (still does) for me: clarity, purpose, peacefulness, meaningful friendships, a sense of accomplishment and ownership to my life. I was 9th at the Turkey Hill Road Race. My teammate Joe Whitman earned a fine third place. Joe earning third was quite excellent. In the French Creek “On The Rocks” Endurance race (four hour timed event) I rode into second place. 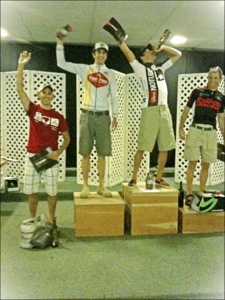 I was quite satisfied cause the rest of the podium are regular endurance event champs. Next up is the Transylvania Epic. I’m nervous. RAD: Challenging course with a taste of everything east coast mountain biking has to offer. RAD: Great atmosphere complete w/ camping, food and picturesque layout. RAD: Hanging with my buddies. BAD: I’m old so us “vet” guys get staged and released almost two minutes behind “seniors.” Kinda weird but no worries. BAD: Miss turn. Go down big hill. Figured it out, turn around and climb. BAD: Catching back onto the leaders I flat. Odd piece of metal went directly into the crown of my tire and it split like a butterfly cut. BAD: My spare tube is a 26″. I’m riding a 29″ Doh! RAD: Topher saves the day and gives me his spare tube. RAD: I’m back in action, rolling well, enjoying the trails and re-catching many that passed me. BAD: Flat #2. Totally my fault, pinch flat on a steep rocky decent. BAD: I start walking, many re-pass me. RAD: Topher rolls by again and slows down. I immediately tell him to keep going. There was no way was I going to take his last tube. Topher is the type of guy that would have given me his last tube (risking his own race). He’s good people. BAD: Some time goes by, I’m still walking and nobody has a tube to lend me. No worries and I don’t blame them. They are racing too. It’s my own fault I’m in this position anyway. RAD: Charles K. rolls by and without hesitation gives me his back up tube. Class move #2 of the day. I owe Topher and Charles K. big time. RAD: I’m back in action and no more issues. RAD: Race loop was actually 37.9 miles. So I got in an extra mile? BAD: According to Strava I lost two minutes with my wrong turn. BAD: Flat changing time was 19 minutes (again according to my Garmin). RAD: I earn third place in the Vet class. RAD: Vegan Rob crushed it and took the W in the Vet class. Another good dude. RAD: Don’t know who won the “senior” class but his finish time was 3:46? Excellent ride! RAD: My buddies: Wild West, Misk, Mascelli and Dragon finish up with respectable times and a big grins. 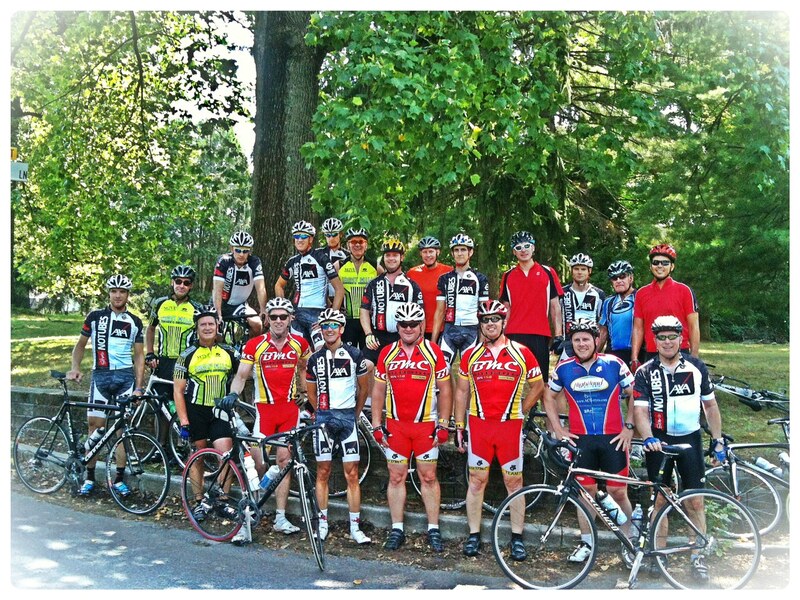 RAD: Great riding to anyone and everyone that finished the Maximus. That was some serious technical stuff! RAD: There were doggies everywhere! Love doggies.